You are here: Home / prisoner work release / Life slips by. 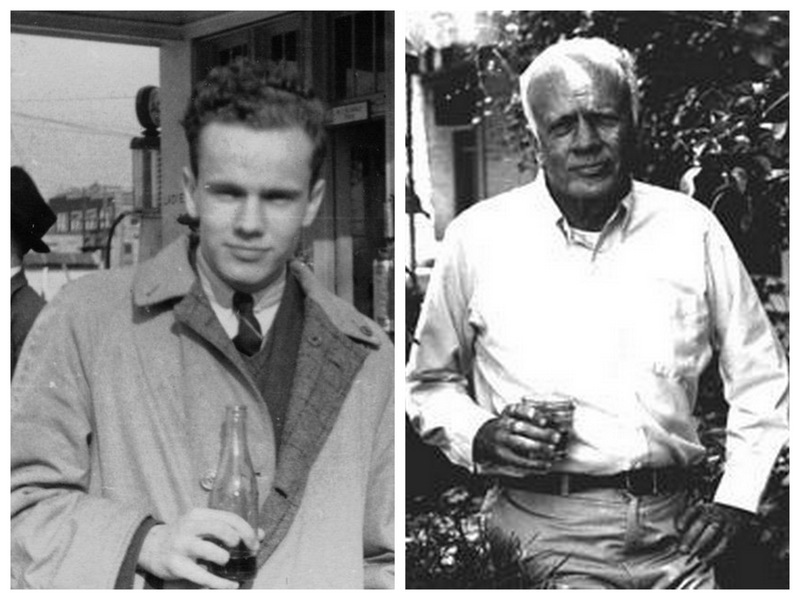 Somewhere between that Grape Nehi and that glass of Jack Daniels, Walker Percy managed to write five novels, several volumes of nonfiction, and a mess of other stuff. You all should be able to manage a paper proposal in the next week. Rally, Korrektiv, rally! Korrekt me if I’m wrong, but wasn’t Percy independently wealthy, such that he could afford to set himself up as a full-time man of letters? Money is time, time money. And you all are running out of both, so get to work! Last time Korrektiv made it to the WPC sweet 16. This is our year to make it to the finals. Who’s the snooty antagonist team from the fancy private school with sinister black jerseys? Wait, never mind: I figured it out. But are they going to show up? Somebody needs to make a Catholic letters bracket. Korrektiv: the Florida Gulf Coast of Catholic Publishing.